Under the heading “Made in China” collected news this week from China, not included in the main feed 4PDA: announcements, rumors and interesting events in the life of the main supplier of electronic goods in the world. In this issue you will learn about smart sneakers and other new products from Xiaomi; a new way of building bridges with the help of robots and 3D printers, as well as banning the popular fairytale character. Xiaomi company has long ceased to produce one only technique, and today it produces everything you can imagine. This week was rich in new items from the brand. True fans of the company and the people involved in sports will certainly appreciate smart shoes Smart Shoes Mijia. Independently tie shoelaces or walk instead of you they do not know, but some interesting features do. 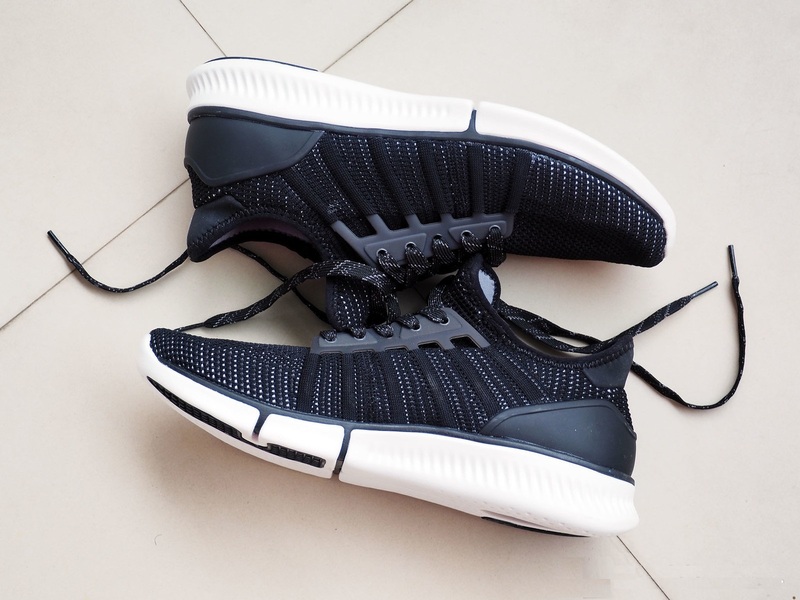 Mijia Xiaomi Smart Shoes feature a 32-bit processor Intel Curie platform Quark SE and a set of sensors like accelerometer and gyroscope. The latter are used to track physical activity of the user. Sneakers is able to automatically detect walking, running and even mountain climbing. They are able to measure the number of steps, distance, calories burned and more. 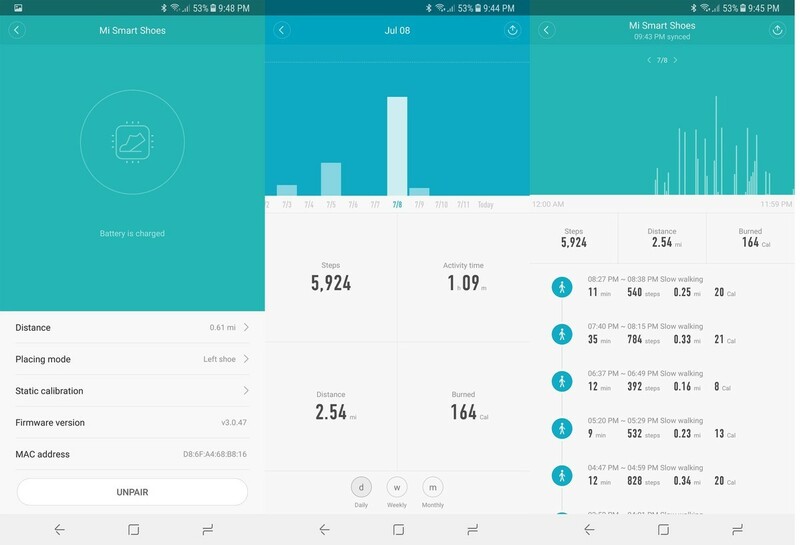 All data is transmitted to the smartphone in the Mi Fit app via Bluetooth. The manufacturer promises up to 60 days battery life. The cost of smart sneakers Smart Shoes Mijia is $60. The second innovation is the smart lamp Mi Induction Night Lamp. The device is a night light with a motion detector. It can be hung on the wall or ceiling in almost any place. The sensor works in the range of 120 degrees at a distance of 5-7 meters. Through a mobile application you can adjust the brightness. The lamp remains on for 15 seconds and then turns off, if in his sight there is no movement. 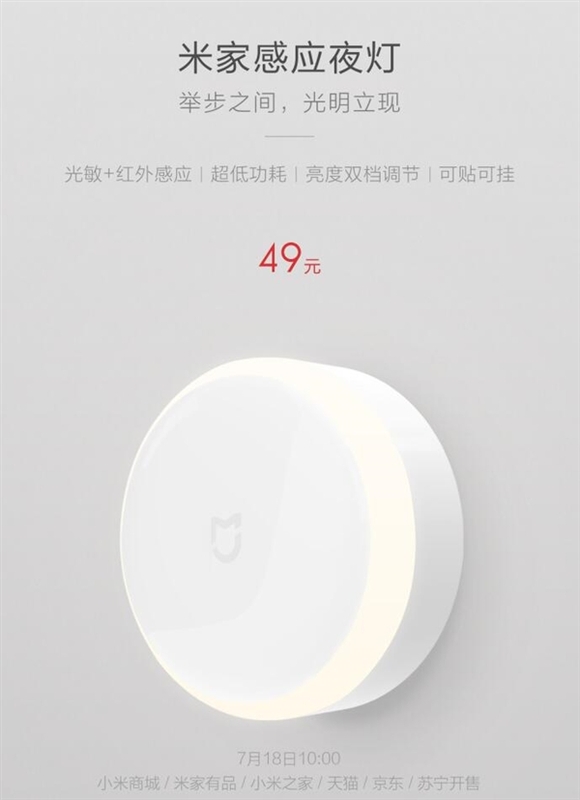 Night smart Xiaomi Mi Induction lamp Night Lamp only costs $7. In a recent issue, we wrote about the umbrella of Xiaomi, made of carbon fiber with the use of waterproof material and coating. This week, Xiaomi introduced another umbrella. Its special feature is the fully automatic system. One press of a button on the handle it can be open and folded. 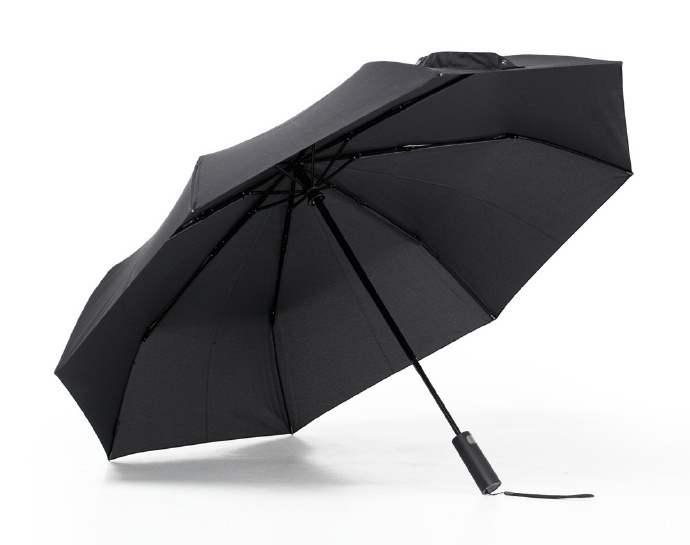 The coating umbrella is made of two layers. The first is made from nylon and is waterproof, and the second protects from UV rays. Thanks to this umbrella can be used as in the rain and in the summer when the sun shines. The cost of a new umbrella Xiaomi is about $15. For anybody not a secret that the Chinese can build a “skyscraper” or the bridge over the river just a few days. 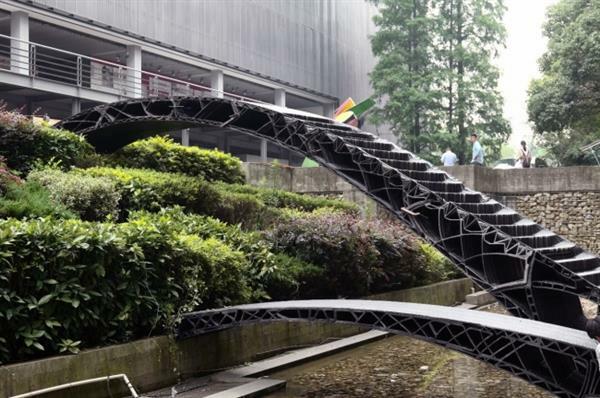 The latest achievement of local architects were printed on 3D printers pedestrian bridges. School of architecture and urban planning of Shanghai Tongji University introduced the first in China printed on a 3D printer footbridges. Two bridges 4 and 11 meters have been printed using 3D printers and robots. What was the role of the latter is not reported. It is known that for the manufacture of bridges left 360 hours, and upon installation — approximately one day. In this smaller bridge is completely flat, and the second has degree. Both serve to cross a small canal on the territory of Tongji University. Both bridges were created in the framework of the program “Digital future of Shanghai”, demonstrating the new technologies in architecture, urban planning, education, mechanics, computer science and material science. To professionals the aim is to explore the possibility of using robots and drones in construction. Note that the first in the world printed on a 3D printer bridge with a length exceeding 12 m was installed to the South of Madrid at the end of last year, and earlier this summer in the Netherlands started creating 8-meter bridge of reinforced concrete. For the unskilled user of the Chinese Internet may seem very strange and limited. The fact that the country has a strong censorship, and virtually all the popular Western services is prohibited altogether. It seems that this week the situation reached the point of absurdity. In one of the most popular Chinese social networks Sina Weibo (local analog of Twitter) has banned the popular fairytale character Winnie-the-Pooh — hero tales of the English writer Alan Milne and many adaptations. As reported, when you try to publish a post mentioning the fantastic character social network gives an error message about illegal content. In addition, messenger WeChat was removed all animations from Winnie the Pooh. 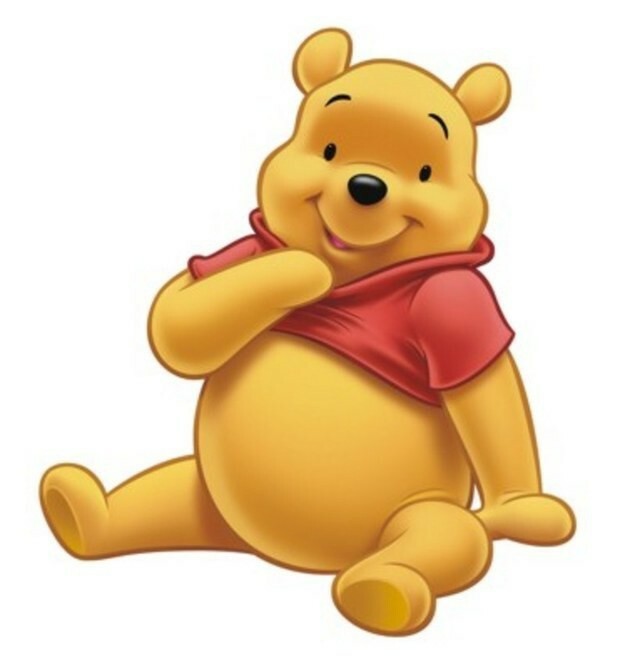 One of the reasons for the ban of Winnie the Pooh is considered that this character was previously compared with the leader of China XI Jinping. Whether the famous hero of children’s fairy tales and cartoons in China again — is unknown. Also this week, Chinese users have restricted access to part features the world’s most popular messenger WhatsApp. Blocked was sending videos and images between users, and some even can’t send an ordinary text message. WhatsApp was the last major service Facebook, which until now was completely available in China. Earlier, the government blocked Facebook and Instagram in 2009 and 2014 respectively. A source familiar with the situation said that the decision to block WhatsApp was approved by the government. Security experts have also confirmed this information. It may be associated with the new bill on cybersecurity, which recently entered into force in China. You are reading an article on the Made in China #78: prohibition of Winnie the Pooh, new products from Xiaomi and other news. All materials on the site Gadgets F, а также и статья Made in China #78: prohibition of Winnie the Pooh, new products from Xiaomi and other news - written for the purpose of information enrichment and we are happy if you like our magazine.